Weekend Warriors is a premium compilation label with tracks and remixes from international artists, like Axwell, Sebastian Ingrosso, Steve Angello, Eric Prydz, Dada Life, R3hab and many more. The music range on Weekend Warriors will be from House to Big Room, Festival and Tech House, with minimum two premium compilations every month. Interesting compositional tracks moving to club and progressive navigation. For every lover of positive motives, this will be a godsend and a worthy acquisition. 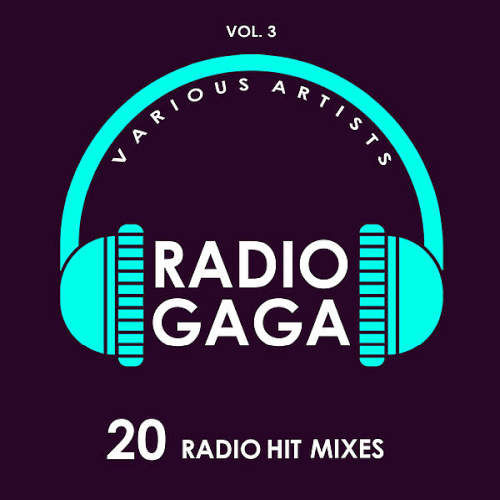 Various Artists - Radio Gaga 20 Radio Hit Mixes, Vol. 3, includes another 20 all time House Radio Classics. Including Monster Hits from artist, like Antonio Venuti & Mr. Goaty, Alex Barattini, Midnight Express, Solange, Outwave and more.